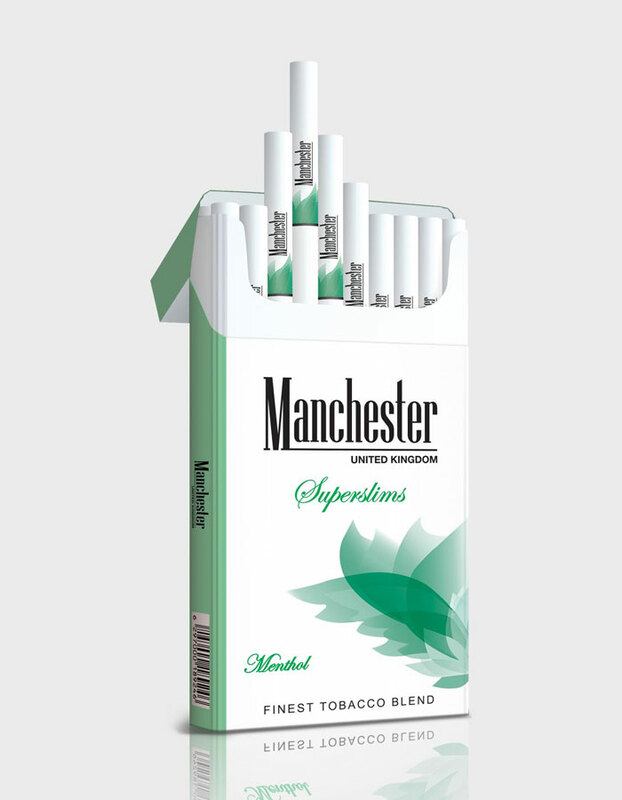 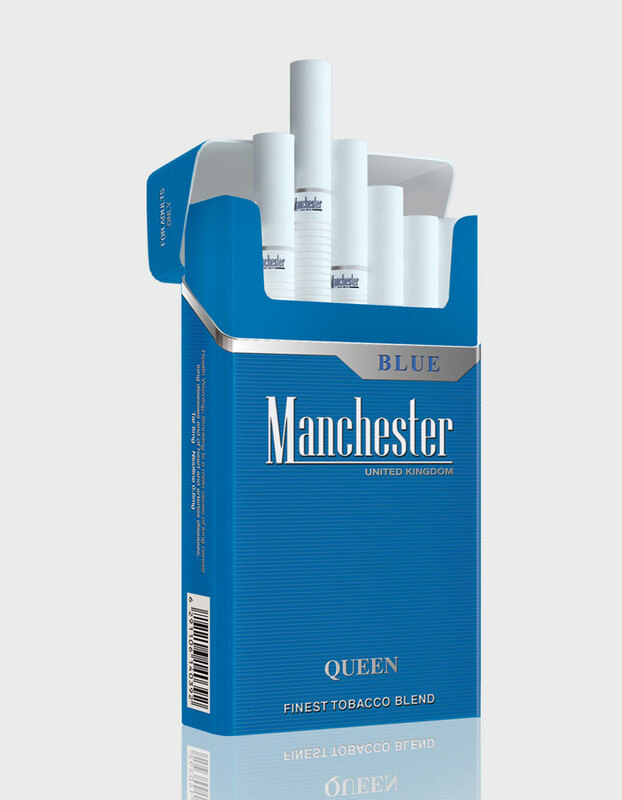 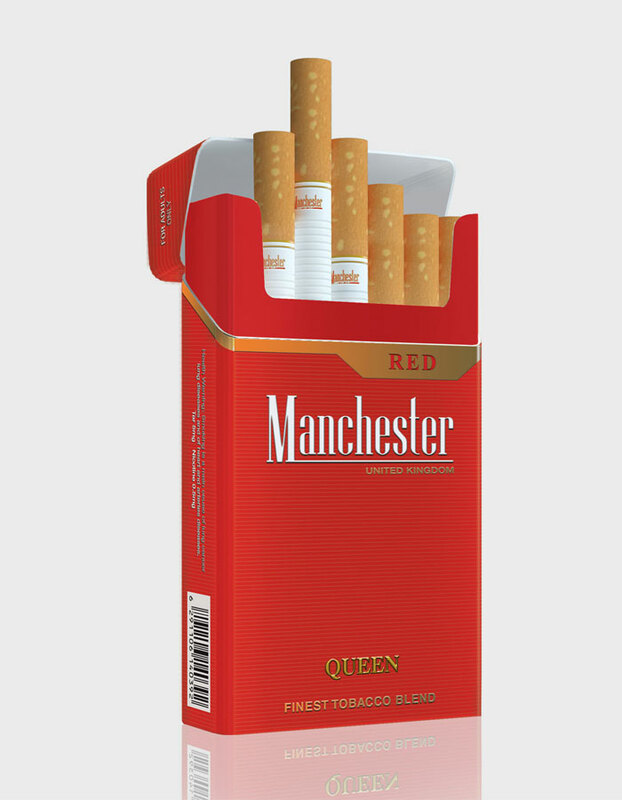 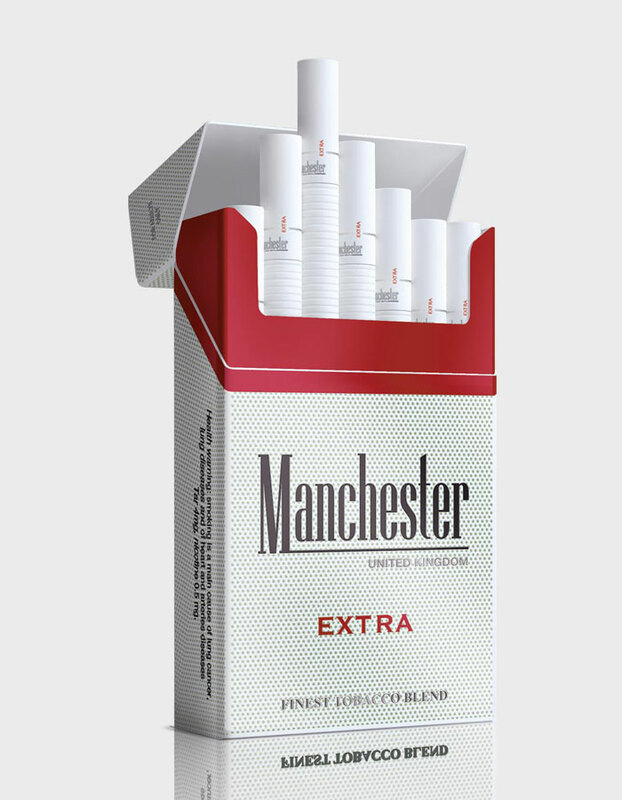 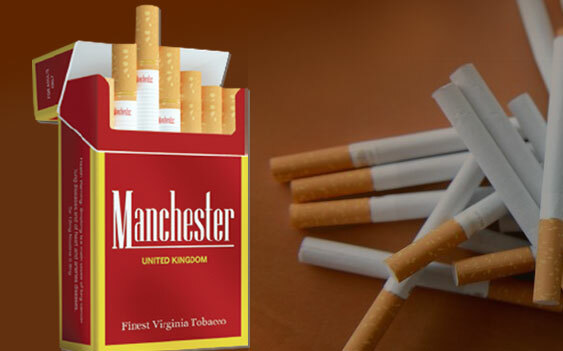 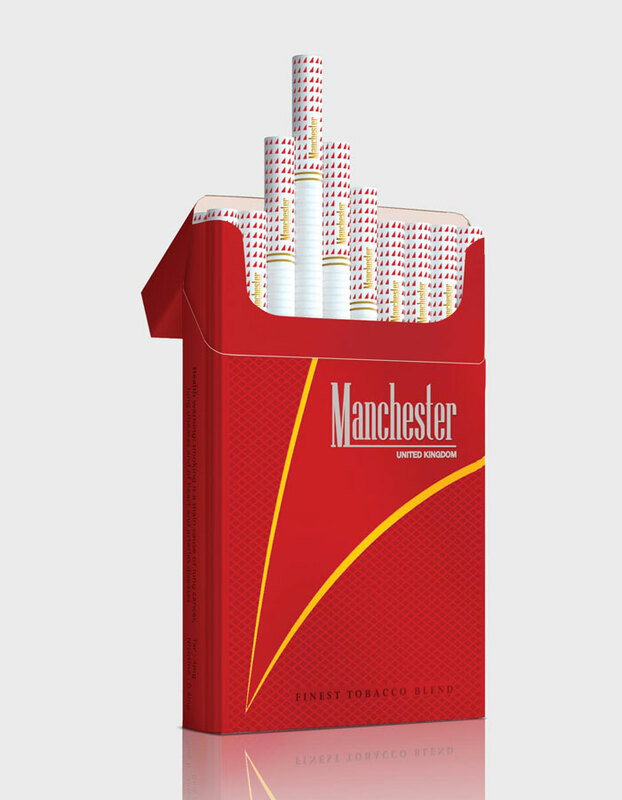 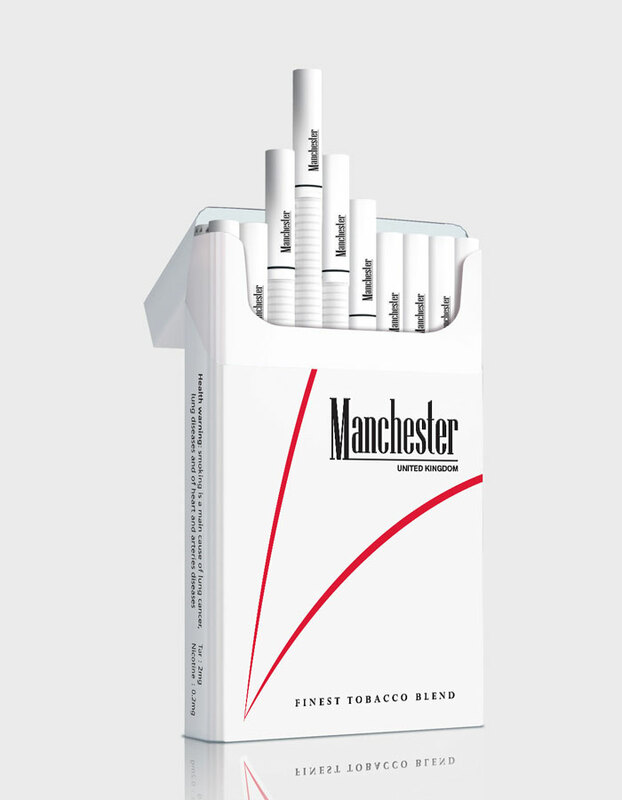 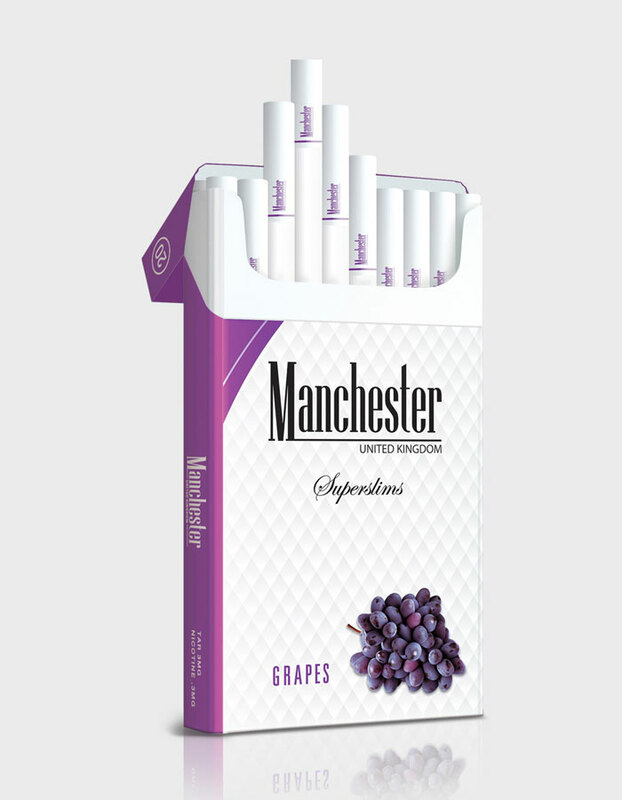 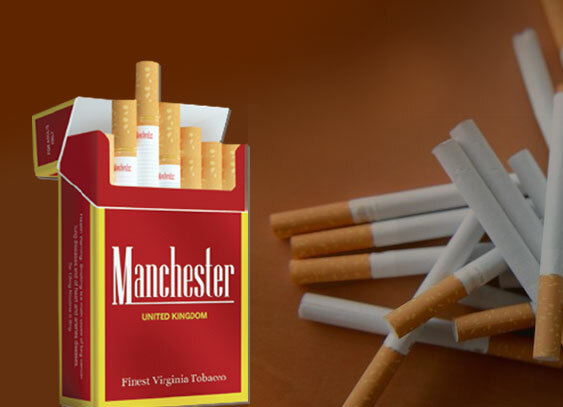 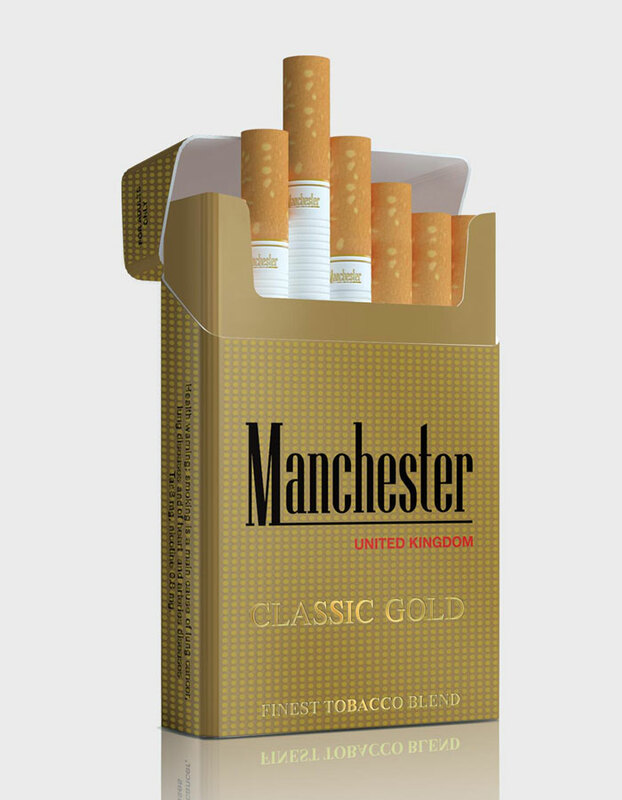 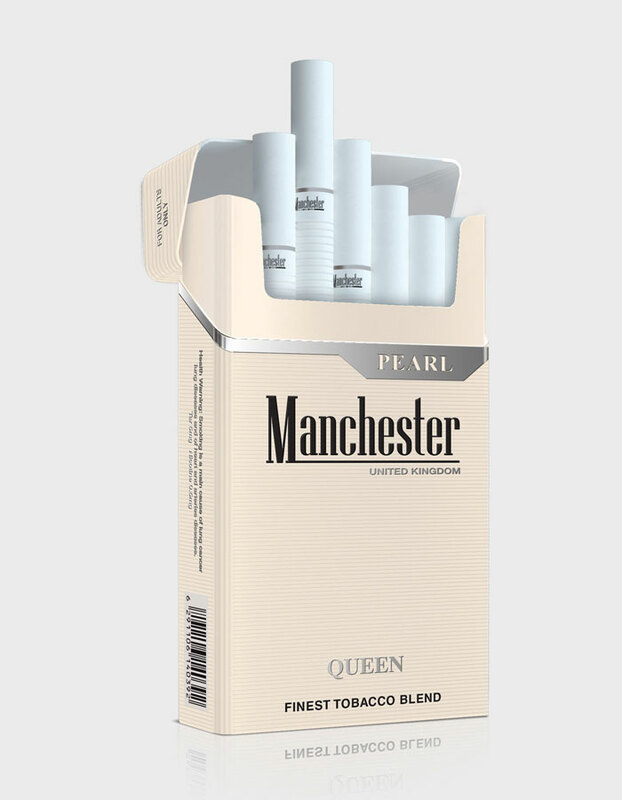 Manchester Cigarettes is a brand focused on creating quality products that our customers around the world are able to enjoy. As one of the top cigarette companies in the world, we produce international quality tobacco products that offer a soothing taste and a smooth experience and is unique to each product in our brand. 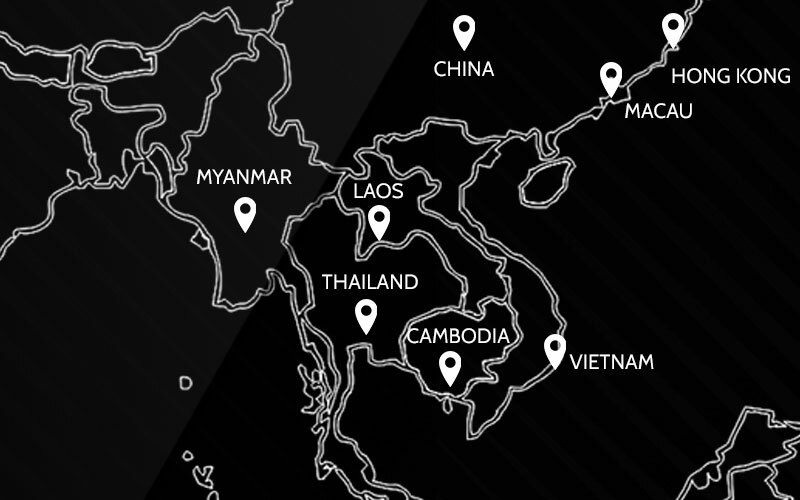 We are a brand with a passion for exploration – we want to discover new experiences and flavours that translate to better products for our customers. 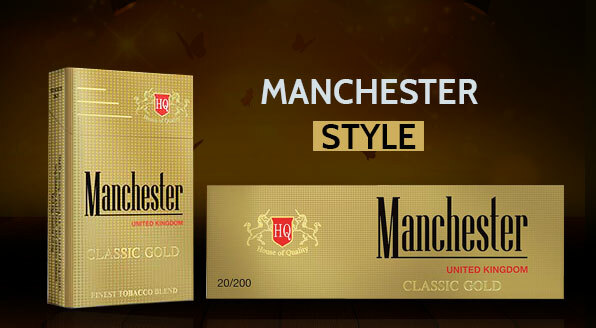 That is why we are constantly creating, testing, and releasing new flavoured products, while keeping true to the secret ingredients that have led us to become one of the most successful cigarette companies in Dubai and UAE today. 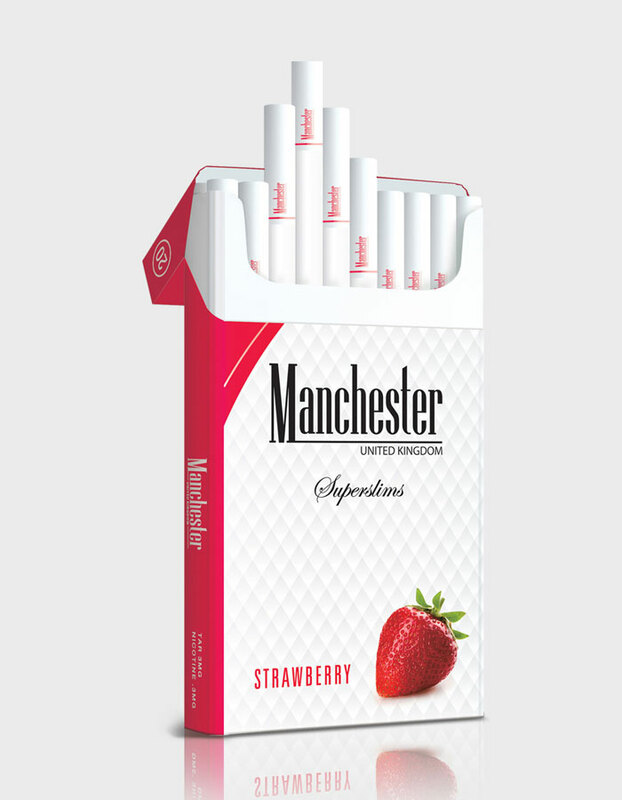 So while our newest products feature new and exciting flavours, behind the scenes our unique style of blending remains the same, our same attention to detail, our lasting focus on quality, and our premium selection of raw materials that produce that familiar signature Manchester flavour. 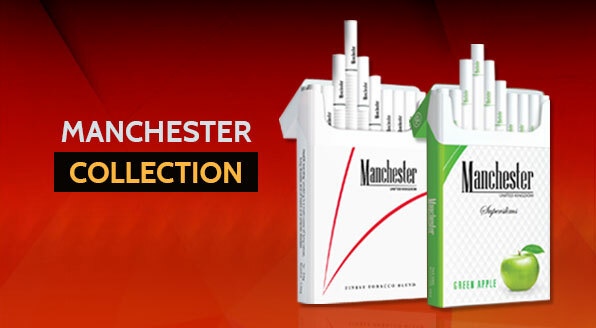 We will always stay true to what has made us into one of the leading cigarette suppliers in the UAE. Our newest products feature new and exciting flavours, behind the scenes our unique style of blending remains the same,our lasting focus on quality.